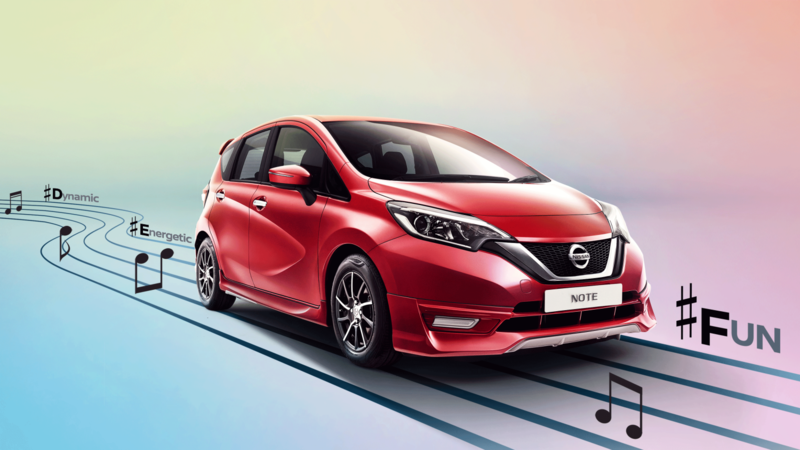 Get ready to groove with the Nissan Note. You'll be surprised at how this compact yet spacious performer has many thoughtful features perfect for your daily drive. The Note, truly a hit with your lifestyle. 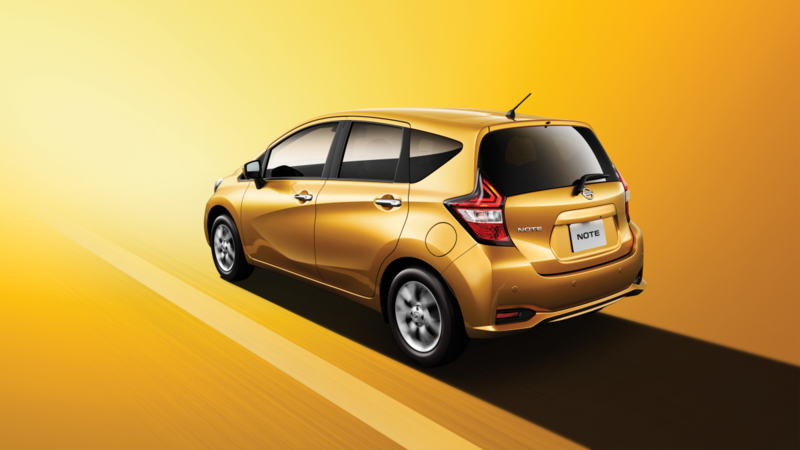 No matter which engine you choose, Nissan Note offers exceptional fuel efficiency that allows you to travel farther with fewer pit stops along the way. Its aerodynamically efficient styling and friction-reducing engine components help it achieve up to 5 litres per 100km. 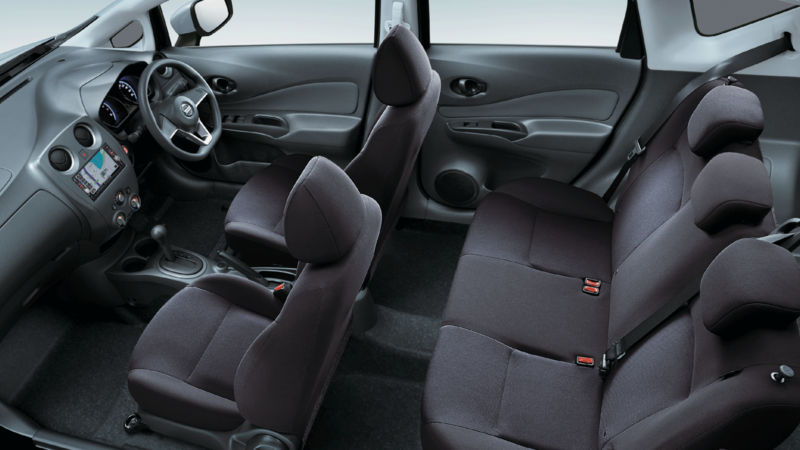 The interior has been designed to afford a surprising level of comfort for the driver and passengers. By minimizing the size of mechanical components, the NOTE provides excellent length and interior space.